Plumbers have the 2nd highest liability insurance rates of any building contractor because plumbing is a very risky business. 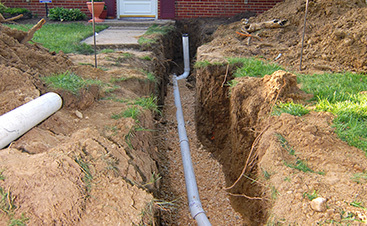 One small leak or incorrectly connected pipe can result in tens of thousands of dollars in damage to residential homes, businesses, and public water systems. If you gamble with an unlicensed novice plumber to save some money for your new toilet installation or bathroom remodel, it could result in repair costs in excess of 20,000 dollars out of your own pocket! Don’t take the risk, make sure that when you hire a local plumber, you hire a team of licensed, insured, experienced, and trusted local plumbers. 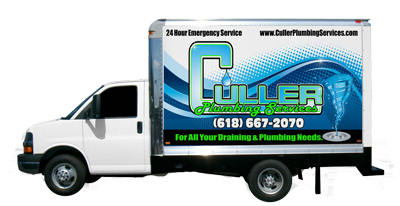 At Culler Plumbing, we have been providing quality plumbing services to the Metro-East Illinois area for more than 25 years. All of our plumbers are experienced and professional. Because we are licensed, bonded, and insured (license # 058-176496), you can rest assured that you won’t be footing the bill if something does go wrong. Additionally, we offer free estimates, discounts, and a satisfaction guarantee that will leave you feeling confident and comfortable with your plumbing system. Our talented plumbers are dedicated to serving the needs of our customers each and every day. One way we do this is by staying on top of industry trends and techniques and continually educating ourselves of new material, products and codes. 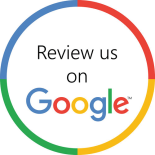 When you present us with a problem, we can give you the most up-to-date, long-term solution. We offer a long list of plumbing services, but no matter which service you turn to us for, we take great pride in our workmanship. From the moment we enter your home to moment we leave, we protect your floor by wearing boot covers and by using thick commercial mats in the work area. Not only do we clean up any mess after the job is done, we maintain a clean work area throughout any plumbing service or repair. 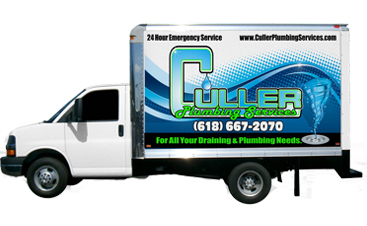 Culler Plumbing Services is licensed, bonded and insured. We care about your safety, and all of our professional plumbers must go through random drug screening and background checks. We do whatever we can to keep our prices affordable for everyone. We do this by charging by the job, not the hour, and by continuously offering money-saving coupons and promotions! 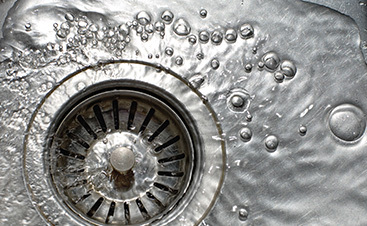 We understand that a plumbing disaster can happen at any time, not just during normal business hours. So, if your home suffers an after-hours plumbing emergency, put your trust into our emergency plumbers who are available 24 hours a day, seven days a week! We will be there with our fully stocked truck, handling any emergency plumbing problems that you may have. Please do not hesitate to contact us at any time, day or night! Read here for more information about plumbing emergencies and when it is time to give us a call! Contact us today for any of your plumbing needs.